History of production GALAN. 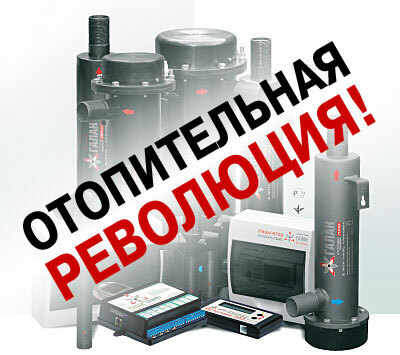 Modern heating systems GALAN: development and manufacture of heating equipment. Mission Statement: to meet requirements of our customers in the equipment for heating, giving them the highest level of service. The objectives of the company: The implementation of a functional, efficient, competitive business, customer-oriented, taking into account and respecting the needs of their employees and partners. Class leading position in the market of heating equipment. Professionalism - thorough knowledge of their specialty, responsible and conscientious attitude to the duties, quality and timely execution of tasks. Self-Help - a continuous forward movement, improving the abilities and skills - a professional level. Collaboration - harmonious work as a team in which every high-quality performing their work affects the achievement of its objectives the company. Efficiency - to achieve maximum results, while making optimal use of resources. 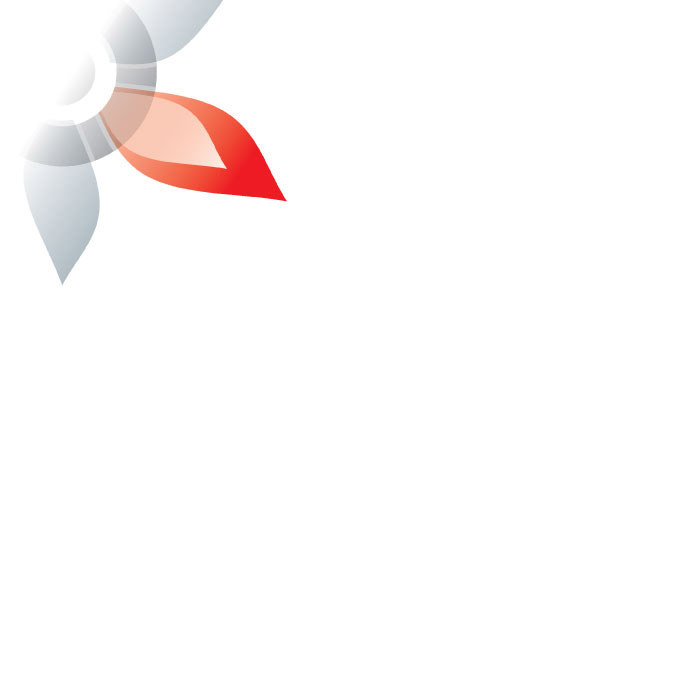 Initiative - an active search for new ways to achieve the objectives of the company. The current worldwide heating device for individual use (boilers for liquid, solid, gaseous fuel, TENovye boilers) are ineffective, expensive, bulky, inconvenient to install and dangerous operation. Their techno-economic indicators do not meet modern requirements. Since 1992, the company Galan, using standards and exchange of military technology development, has begun to create a new generation of electrical heating appliances - electrode boiler flow type, which are based on the ionization of the coolant. The current worldwide heating device for individual use (boilers for liquid, solid, gaseous fuel, TENovye boilers) are ineffective, expensive, bulky, inconvenient to install and dangerous operation. In 1994, produced its first production model, operation of which confirmed the correctness of the path chosen by the firm. The use of heating systems with electric company Galan will: reduce the specific power consumption for space heating and hot water, as well as for devices of "Gala" it by 30-40% lower compared with other heat generators. In 2007, released on the cellular control system of heating equipment GALAN GSM with integrated GSM-module. In this model does not require the use of a cellular phone. Electric "Galaxy" - a revolutionary step in the production technology of boilers. The "Galan" is one of the leaders in the production of heating equipment .